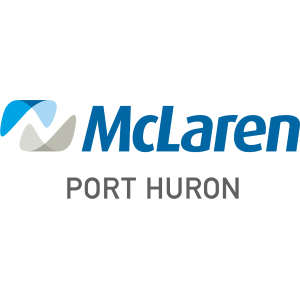 McLaren Health Care Corp., a 14-hospital health system with a location here in Port Huron, has jumped on the emerging telehealth bandwagon by offering a new service called McLarenNow to employees, patients and anyone who has a non-emergency primary care condition. For a $49 fee, people are able to register at McLarenNow with their smartphone or computer and use a web camera to talk with one of five board-certified family physicians on McLaren’s hospital staffs. Common conditions might include back strain, cough and cold, ear pain, headaches, pink eye, rash, sore throat sinus problems and flu symptoms. The program ran as a pilot trial in the month of February for hospital employees and the full telehealth service opened up to all March 1. Authorities say about 200 telehealth consultations have been delivered, with 82 percent women, mostly mothers inquiring about their children’s medical condition.